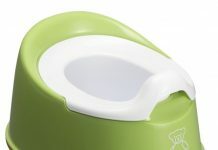 Home Potty Training Is It Time To Begin Potty Training? Is It Time To Begin Potty Training? Every parent looks forward to the end of diaper days, but you should not rush your child into potty training. To make potty training easy and successful for you and your child, look for signs of readiness before you begin potty training. A child who is ready for potty training has to be able to follow simple instructions, and should be able to walk to and from the bathroom without help. Your child should have enough manual dexterity to be able to pull their underpants up and down on their own. 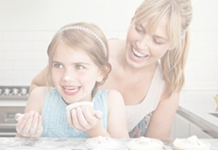 Your child should be having regular and predictable bowel movements. Your child should be waking up from naps dry, and staying dry for a period of at least two hours during the day. Children who are ready to be potty trained have learned to recognize the signs that they are about to go to the bathroom, and will express that either using a facial expression, a word or phrase, or sometimes children will go to a specific spot in the room. 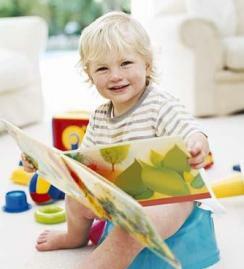 Children often find wet or poopy diapers uncomfortable and will ask to be changed. Sometimes, especially if there is an older child in the home, a child will ask for “big boy” or “big girl” underwear, or ask to use the potty. If you begin potty training after your child has exhibited one or more of these signs of readiness, you and your child will both find the process go much more smoothly. Previous articleHow To Deal Effectively With Weak Parenting Moments?